Bird always infuses a powerful sense of personality into his tunes. Chicagoan singer and violinist Bird is on tour once again in 2019 in support of his 12th album, the excellently titled 'My Finest Work Yet'. Taking influence from Scottish folk music bluegrass and classical music, Bird's sound samples a myriad of different genres including steel band, jazz, swing, and rock, which has featured on other artists' EPs, and soundtracks to television shows and films including Orange Is The New Black and Norman. Famed for updating his tunes mid-performance, you can be sure that each gig experience will be different from the previous one! 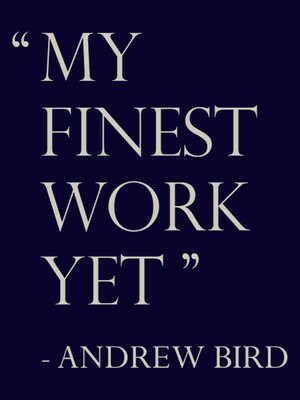 Seen Andrew Bird? Loved it? Hated it? Sound good to you? 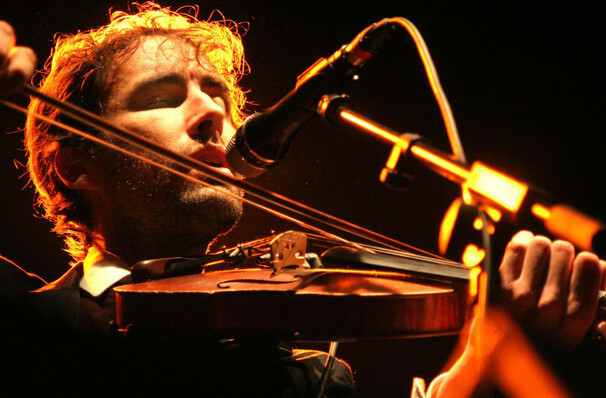 Share this page on social media and let your friends know about Andrew Bird at The Chicago Theatre. This is an independent website not affiliated with the venue. 'The Chicago Theatre' as well as all associated graphics, logos, and/or other trademarks, tradenames or copyrights are the property of MSG CHICAGO, LLC and are used herein for factual descriptive purposes only. This website is in no way associated with or authorized by MSG CHICAGO, LLC and neither that entity nor any of its affiliates have licensed or endorsed us to sell tickets, goods and or services in conjunction with their events. The term Andrew Bird as well as all associated graphics, logos, and/or other trademarks, tradenames or copyrights are the property of Andrew Bird and are used herein for factual descriptive purposes only. We are in no way associated with or authorized by Andrew Bird and neither that entity nor any of its affiliates have licensed or endorsed us to sell tickets, goods and or services in conjunction with their events.